Today in hypercars, we humbly present for your consideration, the new Milan Red. It’s about time that Austria had an entrant into the snakepit of Koenigseggs, Paganis, and Bugattis, no? The Milan Red brings a new design idea to the world of hypercars too. 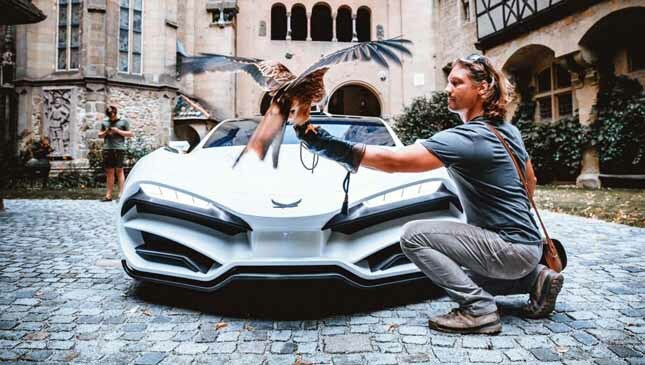 Rather than being shaped by a brutal chase for downforce, like the McLaren Senna and the Ford GT, or by the sheer artistic madness favored by Pagani or Apollo, Milan Automotive wanted a hypercar inspired by Austrian falconry. Which explains that beaky nose. Yikes. And it’s not just the styling that’s bird-tastic. Milan has given the Red three driving modes named after the abilities of Austria’s rare and lethal bird of prey. Instead of Sport or Race modes, in this car, you choose between Glide, Hunt and Attack modes. We’re really not making this up. No new hypercar would be complete without a set of preposterous claimed specifications, and the Red delivers like a carrier pigeon. 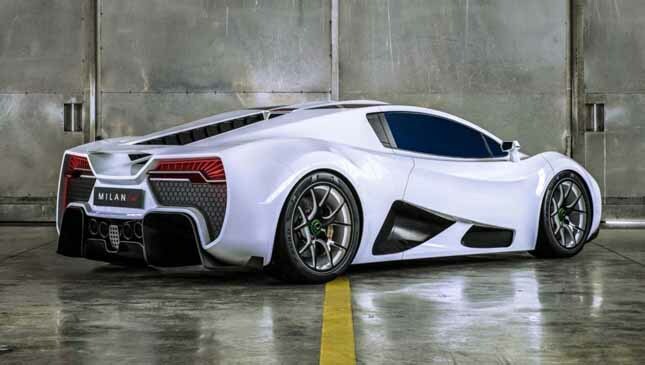 Its 6.2-liter V8 is quad-turbocharged, and develops 1,306hp. 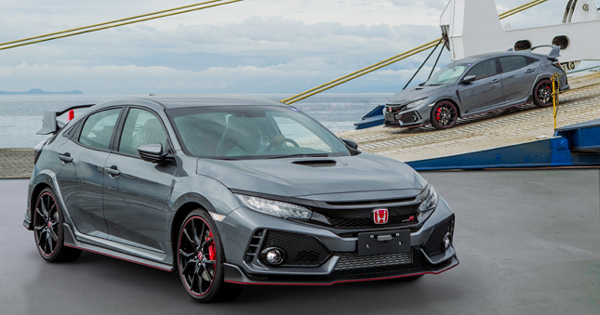 And, because the carbon fiber construction gives a claimed weight of 1,300kg, the Red has a one-to-one power-to-kilo weight ratio. Like the Koenigsegg, er, One:1. As a result, it should be extremely fast. Even though the 1,306hp and 1,401Nm outputs are sent only to the rear wheels, acceleration is said to be rapid. 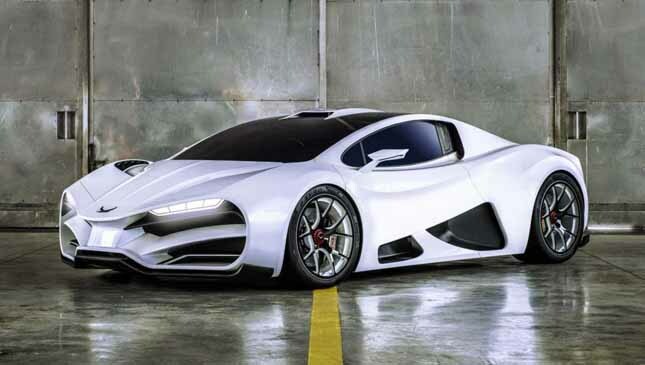 Milan claims 0-100kph in just 2.5 seconds. It’ll carry on and record 0-200kph in 5.5 seconds, we’re promised, and scorch from 0-299kph in just 9.9 seconds. If those figures are proved accurate, that makes the Red a tenth slower from 0-100kph than a Bugatti Chiron, but a second quicker from 0-200kph and a massive 3.7 seconds faster from 0-299. Jeez. 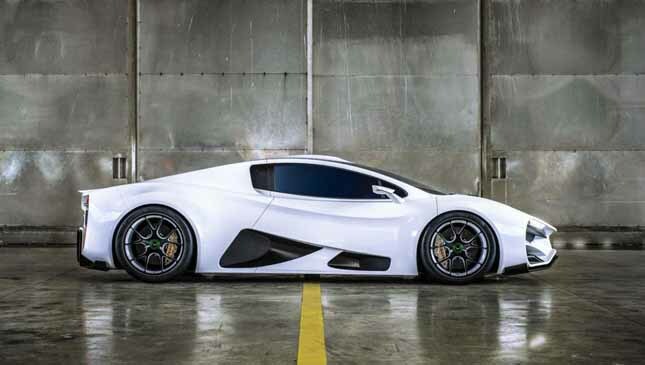 The top spec is claimed to be in excess of 399kph. Austrian-made carbon fiber suspension wishbones are a tech showpiece of the Milan. 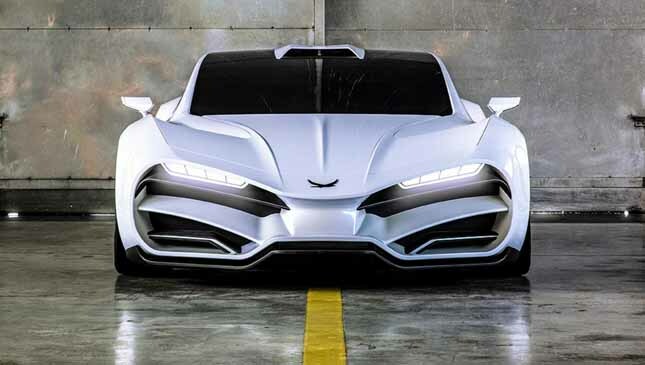 Other unique features include a heartbeat monitor inside the car, and a front bumper that looks like an angry sparrow. So, will your two million Euros be going on one of the unsold Milan Reds, one of the unsold Bugatti Chirons, or Koenigsegg’s next top model?